A very special thank to the pupils from Corsham Primary School and Mrs Parker, Head of Broadwood, for passing on the Corsham Cluster Beacon of Light today. This symbolic gesture is part of the town's commemoration to mark the end of World War 1. 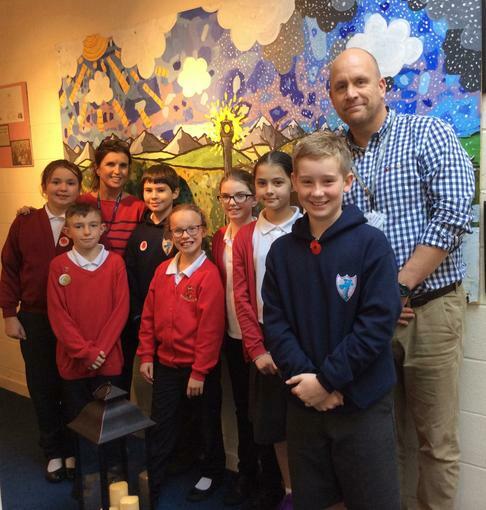 Tomorrow, pupils from Corsham Regis will handover the Beacon of Light to pupils at St Patricks Primary School.